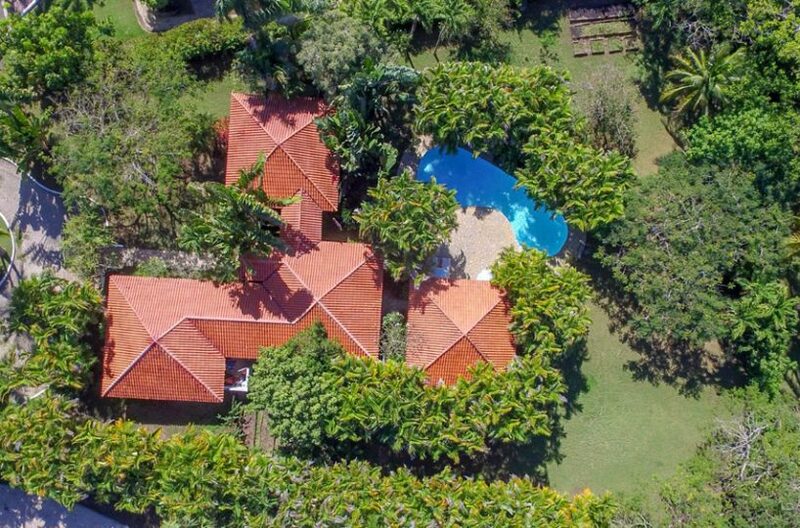 Great opportunity to purchase this stylish family home in the sought-after Los Corales sector of Sea Horse Ranch. Ocean view from the garden gate! 2 minutes’ walk to the beach club/restaurant, double ocean-front swimming pools and 3 of the SHR private beaches. A comfortable and tastefully decorated home carefully maintained by owner residents. 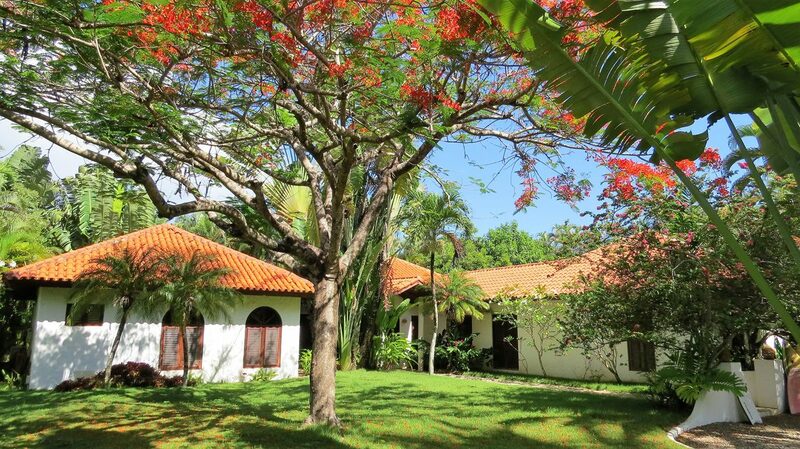 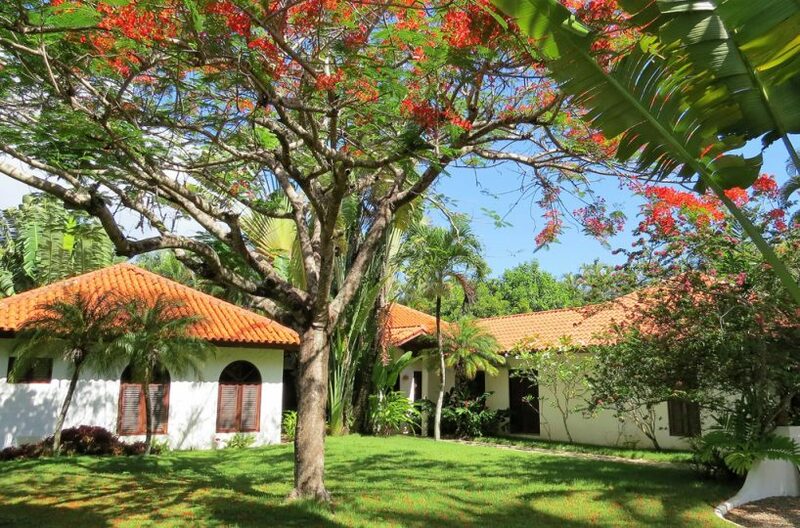 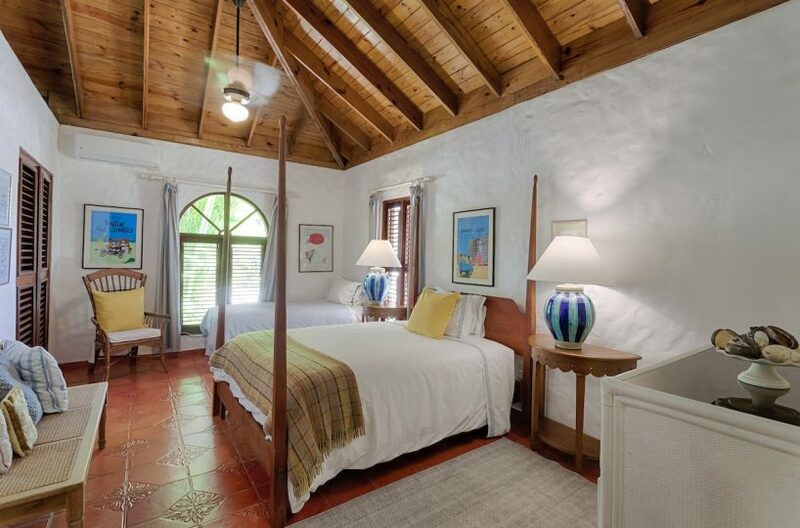 Ideal for year-round living, vacationing or as a rental investment. 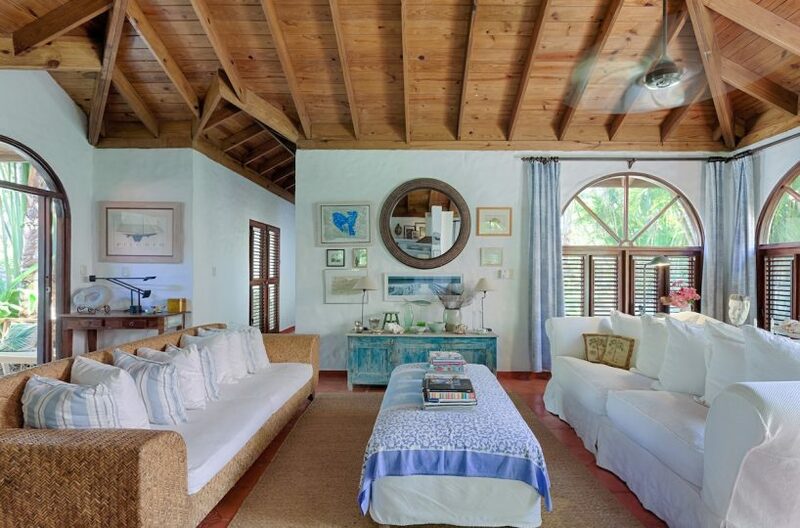 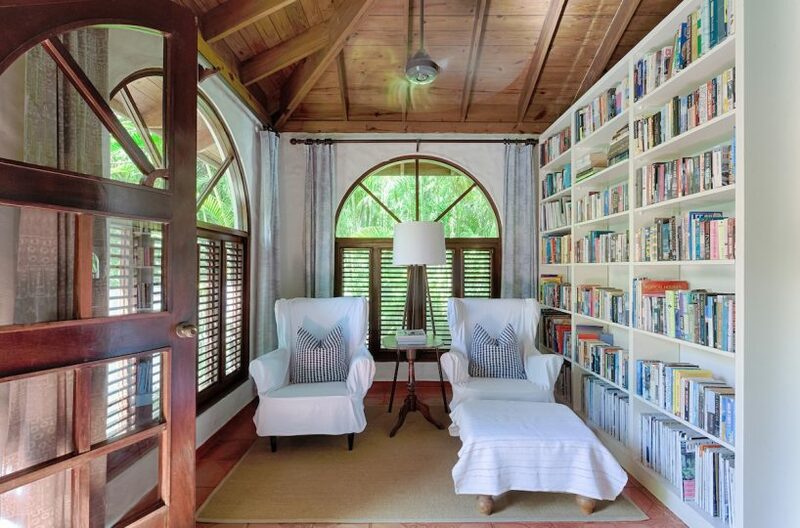 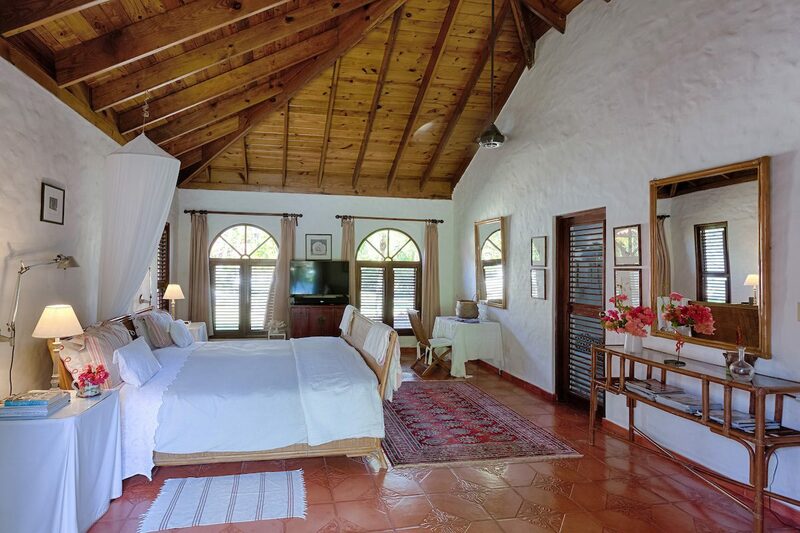 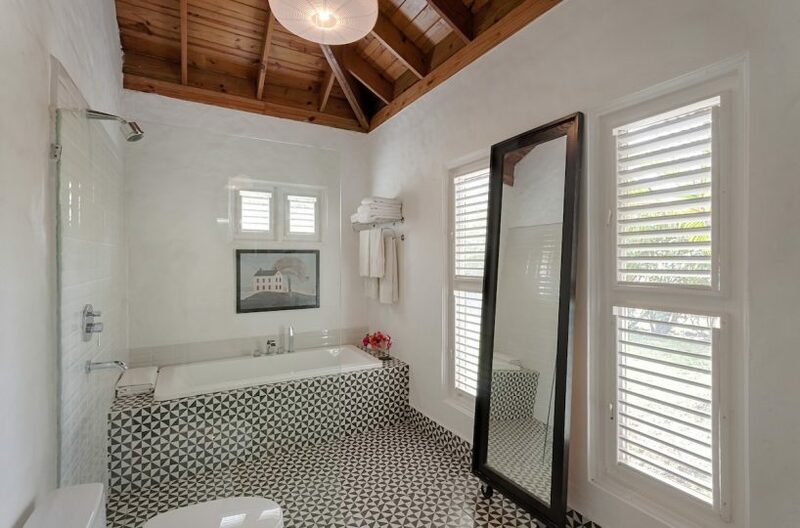 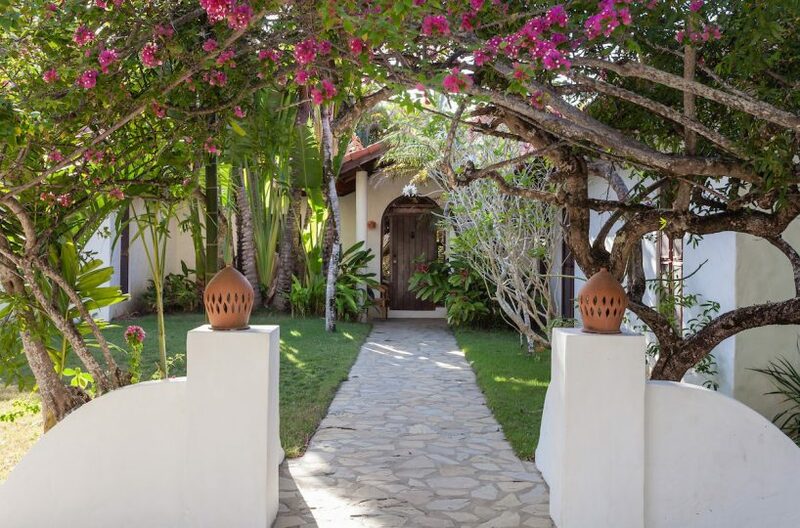 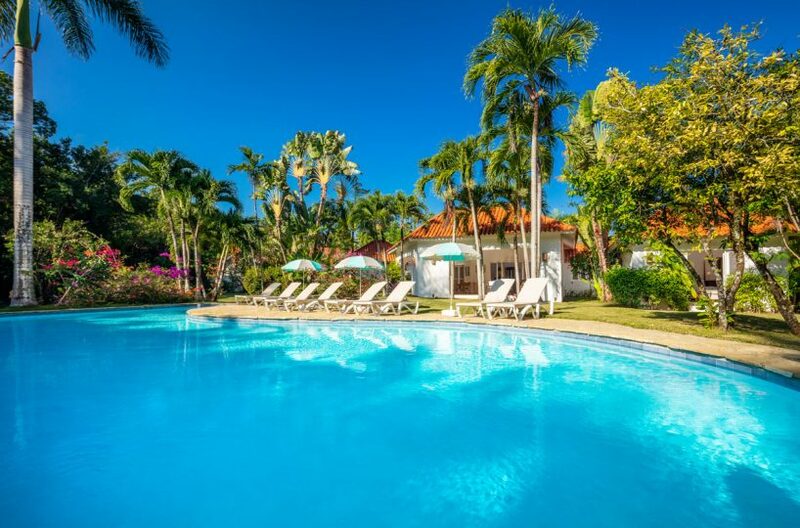 Villa #41 is a most attractive & spacious single-storey villa in classic Caribbean style, with traditional mahogany louvred windows, vaulted ceilings and terracotta tiled floors. 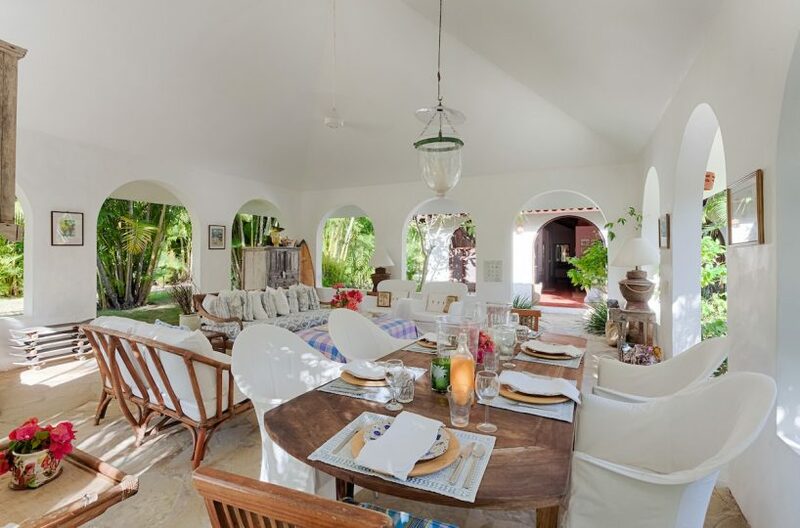 The large sitting room has 4 floor-to-ceiling windows and double doors leading to the gazebo, rear garden and swimming pool. 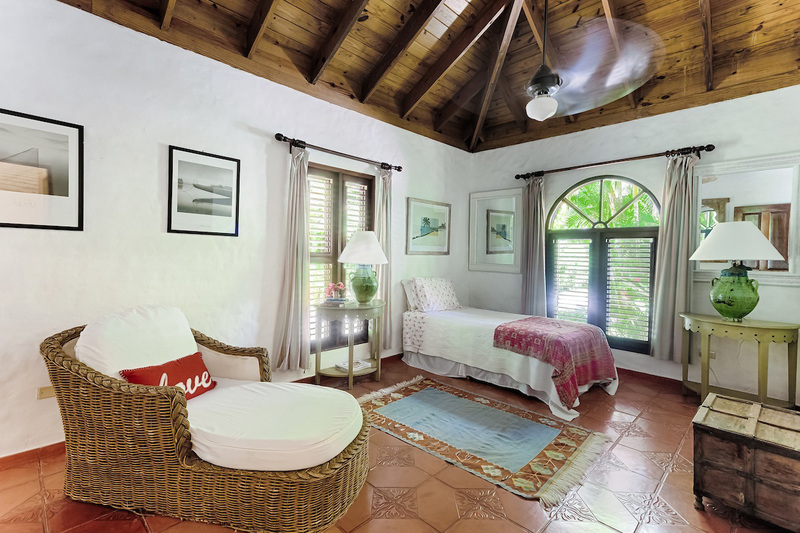 The expansive master bedroom with California king bed, opens directly to the garden and pool. There is a walk-in closet and bathroom with smart Moroccan geometric tiling, shower bath and double sinks. There are 2 additional bedrooms and a further bathroom, also with contemporary Moroccan tiling and shower. 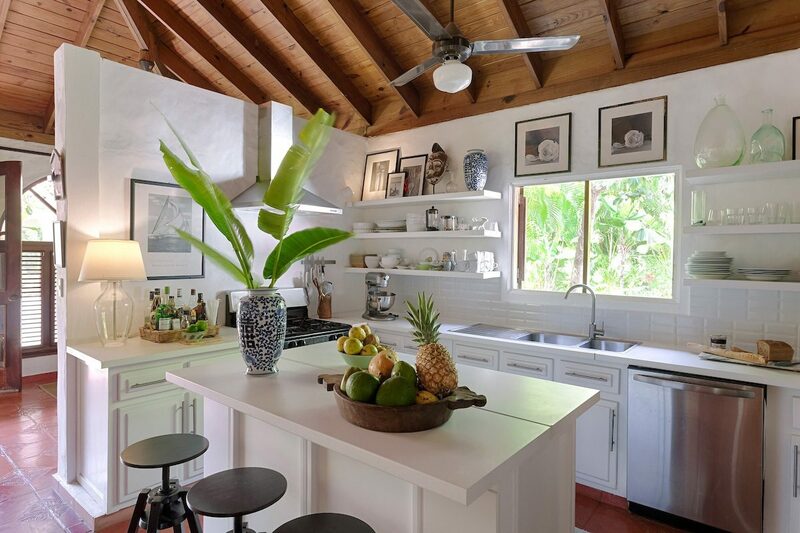 The kitchen is open plan to the sitting room with an island, and is well-equipped with a large fridge freezer, stove, dishwasher and microwave oven. There is a separate laundry room with automatic washing machine and dryer. 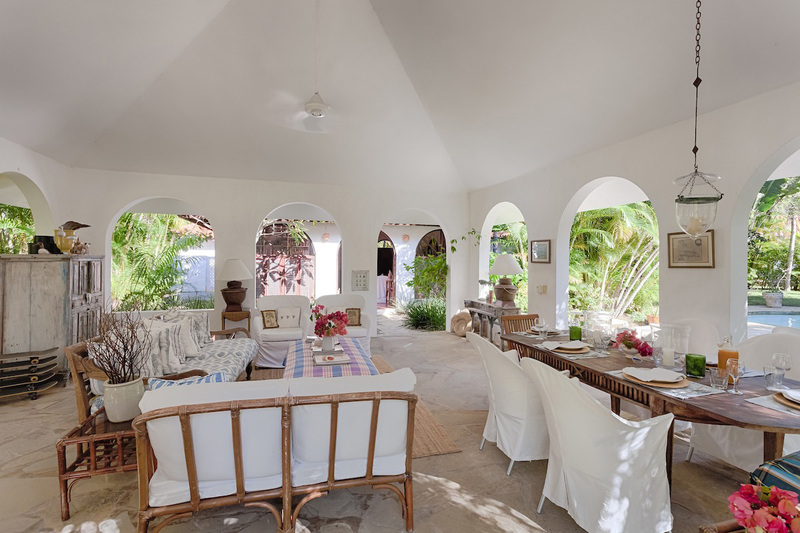 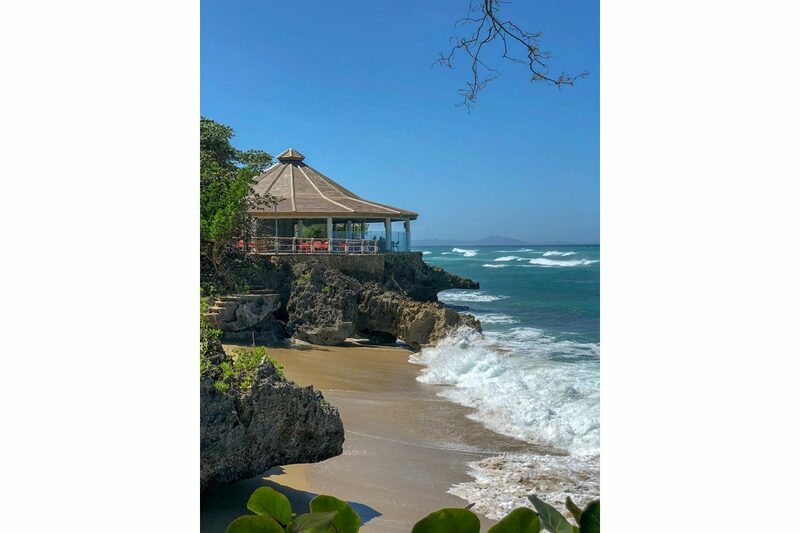 A delightful gazebo overlooks the pool and gardens, furnished comfortably as an outdoor ’living room’ with sofas for lounging and the dining area is here too. 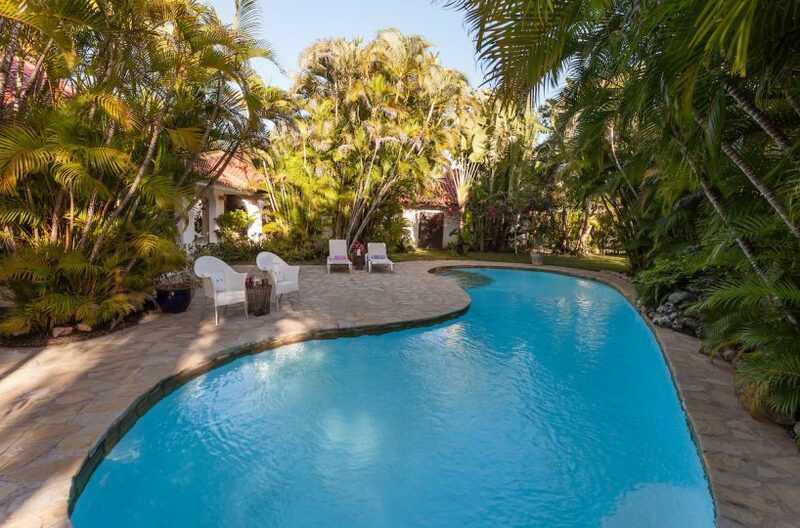 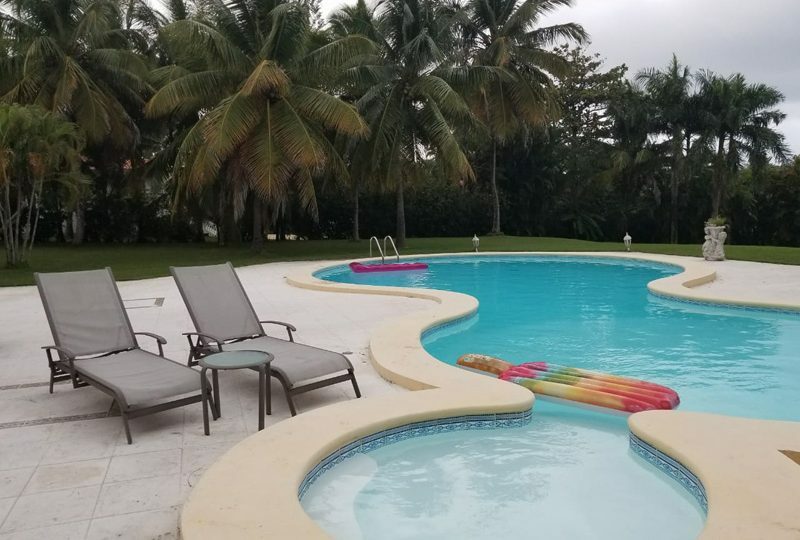 The garden is a particular feature; large, private and with expanses of lawn and lots of mature plantings and numerous palms with a pretty swimming pool and terrace, as its focal point. 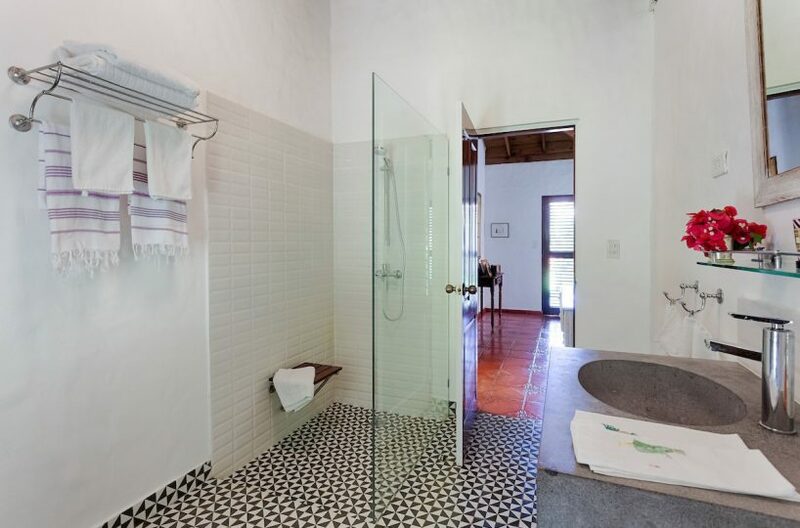 Pool shower. 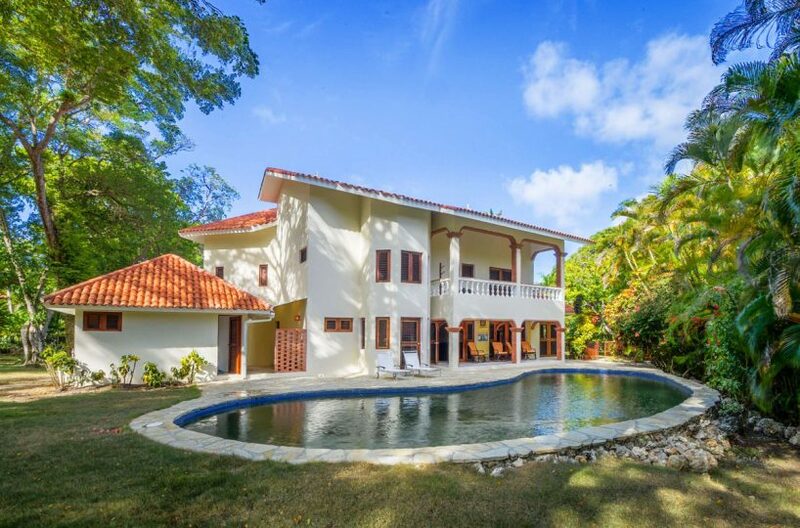 Architect’s plans have been drawn up and are available, showing easy conversion to make this a 5 bedroom/5 bath home.